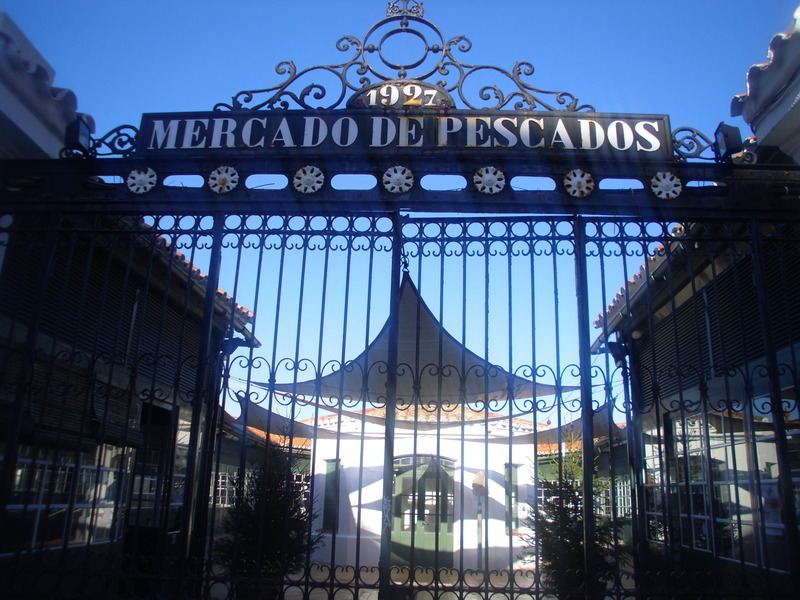 At the top of Costa de ses Voltes Street you will catch sight of the traditional fish market, built between 1926 and 1927 by the municipal architect Francesc Femenías. The windows and the railings of the fish market's entry gate remind us of the Modernist style of the time when it was built. At the center of the edifice you can find an hexagonal stock room for the use of the market's personnel. Next to it and as a decoration, the two small boats you glimpse were restored according to the traditions of the past. 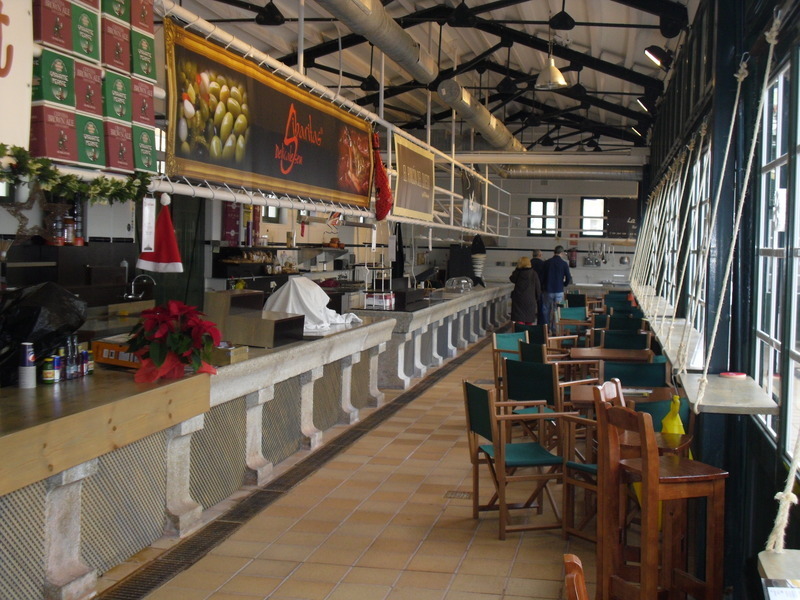 The covered part of the market is occupied by the fishmongers' stalls and the restaurants. The market has become a place where you can not only buy fish and crustaceans, but also a selection of local and gourmet products. You are invited to go there to taste one of the delicious dishes available. Many artistic, cultural and gastronomic events also take place in this sector. We hope that this virtual guide was helpful and we hope you spend quality time wandering through the streets of our magnificent city.